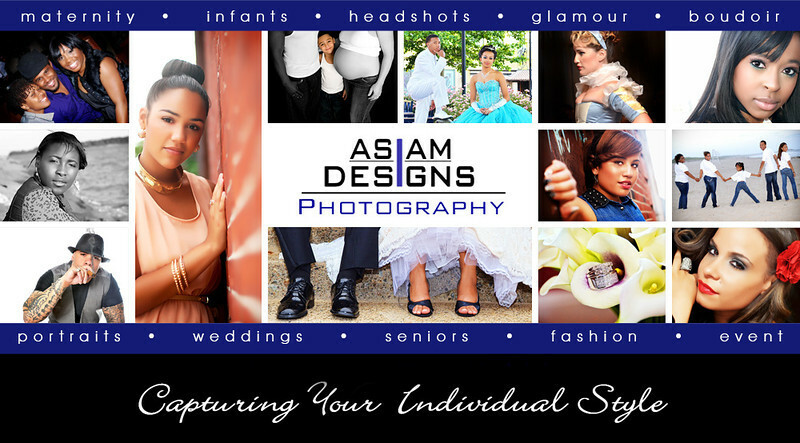 Asiam Designs Photography Network - We have what you're looking for! Tiny is Tiny's Flower's. She is your florist/wedding consultant EXTRAORDINAIRE. Creator of "Bride on a dime"! Her work is vintage and high end. 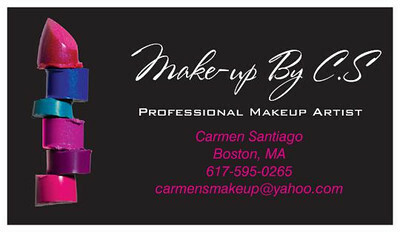 Carmen is Makeup by C.S. The diva BEAUTY specialist. Her makeup artistry range from Natural to Dramatic, High Fashion, and Wedding. If you can dream it, she can create it. Jewelry & Special Event Decorations by design. Cassandre is Fly Body & Soul Fitness. If it is fitness and health you want.... Fly with the Angel who will challenge your body and soul. 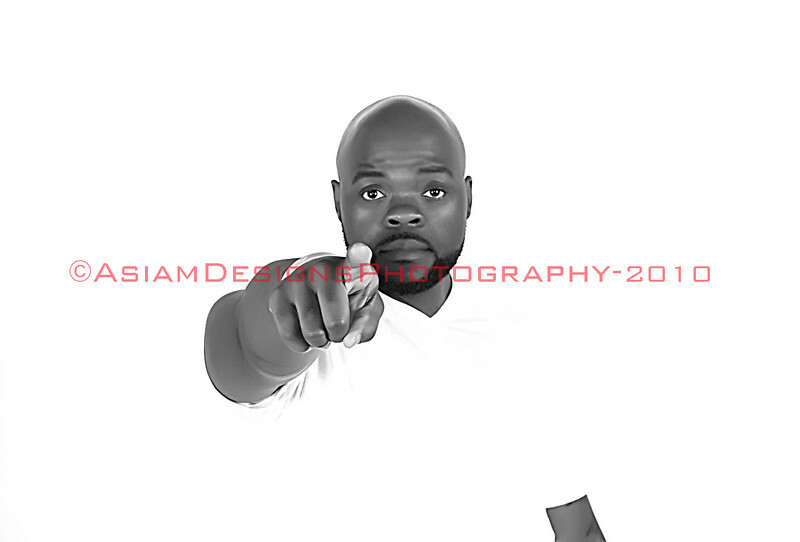 Dre is a phenominal Personal Trainer. Crush is the juice KING. If you want to experience an all natural, organic, healthy juice choice, Juice Hugger is where you should go!